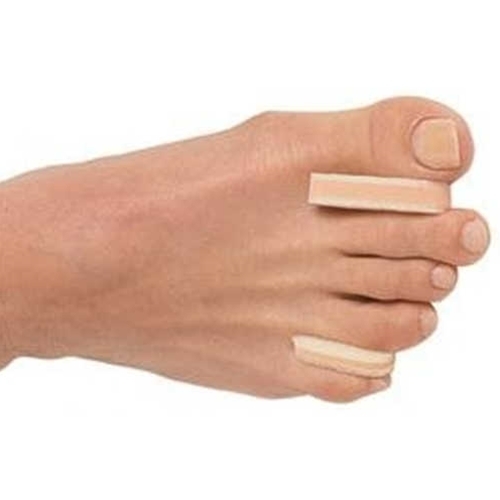 PediFix 3 Layer Toe Separators from HealthyKin.com relieve pain, soothe between-toe irritations, cushion and protect sore spots. They gently separate and align problem toes and make shoes more comfortable. The washable, durable multi-layer foam design makes them effective for weeks. PediFix Toe Separators stay in place without adhesives. Your toe separators are working just fine. I was sent one about a week or ten days after I ordered, but I got the other nine just a day or two ago. I'm happy with them, but it took a long to get them all here.